A good indie-pop 7" is like chocolate. There is a plethora of it, and the bars almost always taste nice, but you can can tell a quality piece from the generic stuff they always stock. It might be a little harder to find, and usually comes from another country (in this case an English export), but tracking down that quality is always worth it to track down. Pale Lights, and in turn their debut 7" EP, is that quality chocolate. Pale Lights is the newest band of Philip Sutton, who plays(ed) in the likes of Cinema Red & Blue, The Soft City, and the Comet Gain. 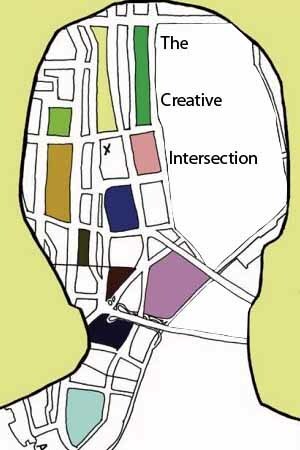 All this is brought up to give the proper perspective of what type of indie-pop one is dealing with when you place this single on your turntable. This is pure jangle-pop, in all its glory. Not one note of distortion exists within the world of these songs, instead riding a wave of unfiltered, bright, and sharp guitar pop. It sort of sounds like early Belle and Sebastien if they had used only electric guitars and the album had been cracked to 45 RPM. Not to say these songs lack bite. Sutton's time in Comet Gain payed off in learning how to add a deeper pull to even the catchiest pop songs. 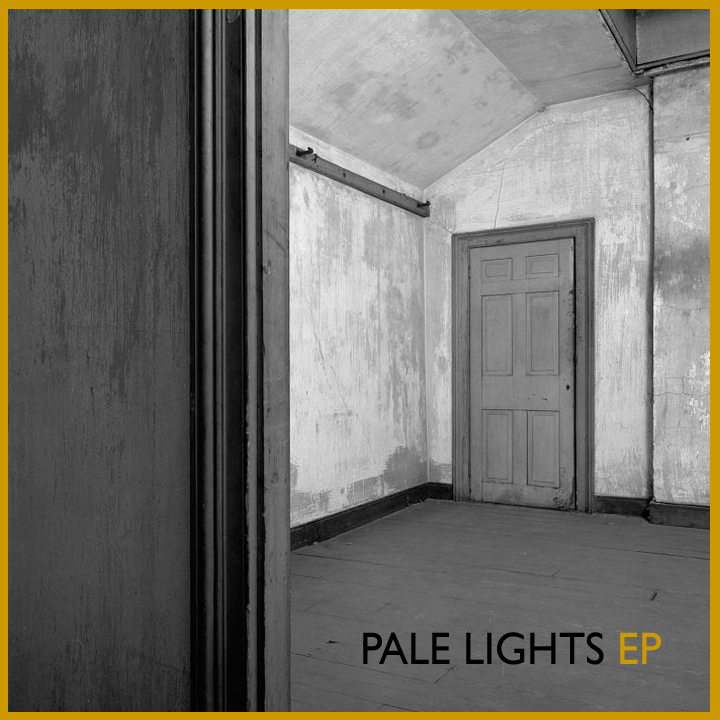 In fact, all of the songs on Pale Lights' debut are darker than they appear once you dig a little. "Boy of Your Dreams" is about about a collapsing relationship, "Ghosts of Youth" about never escaping one's past. "She Won't Ever Calm Down" feels like remembrance of someone who is a little more than just off-kilter. All these tunes also happen to be beyond catchy, the guitars plucking melodies and hooks out of thin air, and swirling keyboards to add another dimension to the songs. It's just a simply lovely package, one of those 7" that just appears out of nowhere, and grabs a hold of you thanks to its wondrous songs.